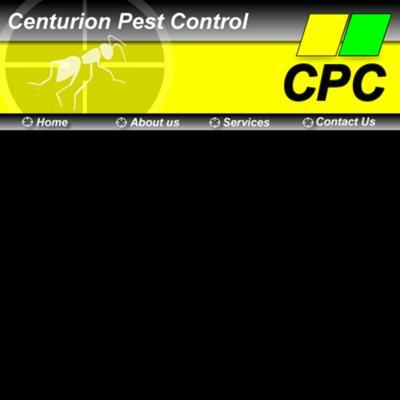 We at Centurion Pest Control are professional and are very familiar with pests in our service area and know what to expect. We are licensed by the Pest Control Board (license #P32698). Licensed and insured, we offer services for both residential and commercial properties in South Africa.